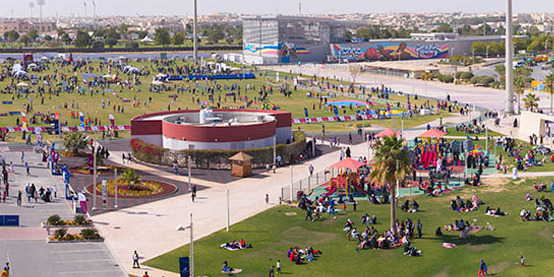 Aspire Zone Foundation is taking part in the 6th National Sport Day through organizing and hosting sports activities for everyone. The Fun Run will allow participants to tour around the world-class Aspire facilities leisurely from 8 - 9:30am. The starting point will be The Torch Hotel, so be there. The 5000 Steps Journey is another active station that will kick off from the Torch Hotel area. Join us from 11am - 1pm in a walk designed to encourage healthy eating and daily physical activity.